Neem is a tropical plant native to Asia with incredible benefits. 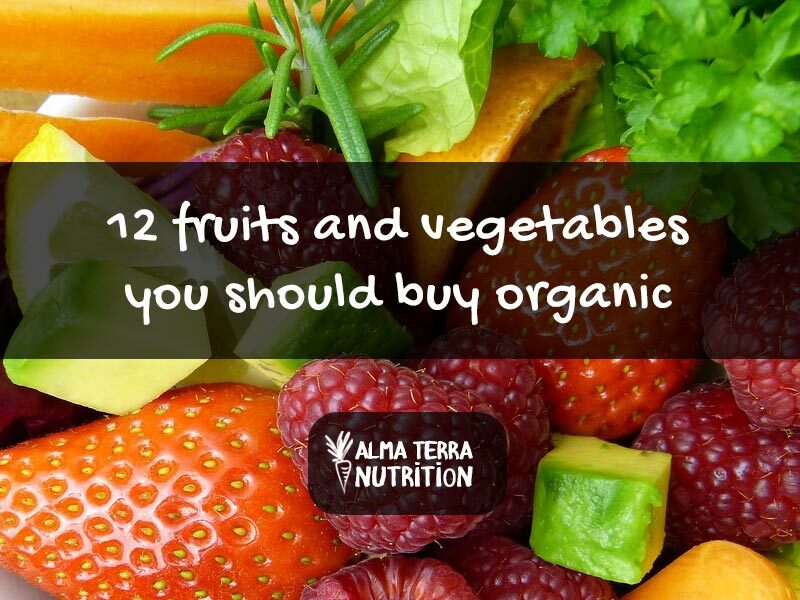 Every part of the tree contains at least some active ingredients that are useful in organic medicines and cosmetics. People in many places around the world particularly India have been using the twigs of the Neem tree as toothbrushes for centuries. 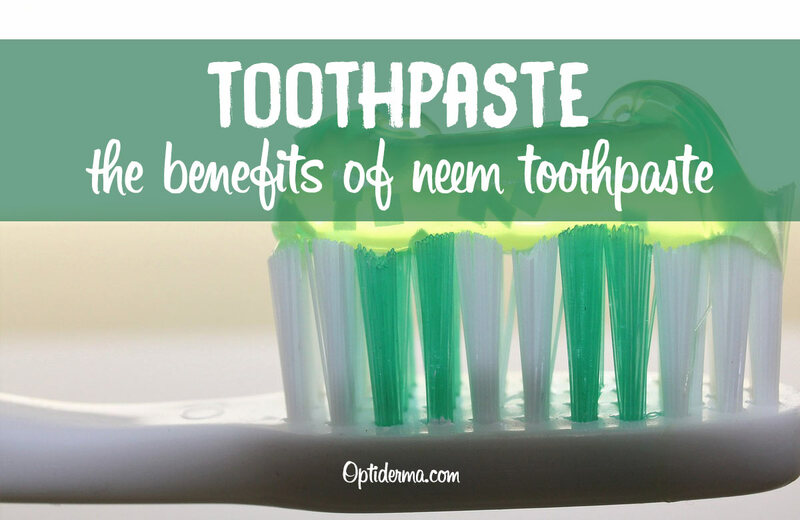 In this post, we’ll discuss the benefits of neem and why I recommend that you use neem toothpaste instead of regular commercial toothpaste. What are the most common ingredients in toothpaste you should avoid? 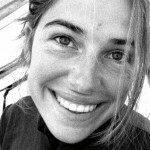 What are the best neem toothpaste brands? Neem is antibacterial, antiviral, antifungal, anti-inflammatory and analgesic. These properties make it an ideal ingredient for toothpaste and skincare products. With a neem toothpaste, you can get all the benefits of neem and prevent yourself from the hazards of toxic ingredients of the regular toothpaste. You can maintain a good oral hygiene, avoid bad breath and clean your teeth with neem toothpaste. Our mouth is highly absorbent, and it can quickly absorb toxic chemicals such as Triclosan, artificial sweeteners and fluoride present in the toothpaste. Triclosan has been shown to prevent gingivitis, but it can cause endocrine disruption and antibiotic resistance in the body. Endocrine disruption can lead to serious health ailments such as breast cancer, testicular cancer, and prostate cancer. Using fluoride in the toothpaste can lead to high amounts of fluoride ingestion which can prove detrimental to your health such neural and endocrine dysfunction. The use of fluoride toothpaste, particularly during early childhood, presents health risks. Risks include permanent tooth discoloration, acute toxicity, stomach ailments, skin rashes (perioral dermatitis), and impairment in glucose metabolism. Over 95% of the toothpaste sold in the U.S. contains fluoride. This is why the FDA now requires fluoride toothpaste containers to carry a poison warning label. Propylene Glycol is an industrial-grade mineral oil commonly used in paints and enamels. 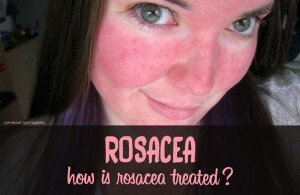 It’s known to cause irritation in eyes, skin, and lungs. DEA is found in foaming products, and it is a known hormone disruptor. It can react with other ingredients and synthesize NDEA (N-nitroso diethanolamine), which has been linked with the cancers of stomach, liver, esophagus, and bladder. SLS is responsible for the foaming action of the toothpaste. They alter the normal functioning of the taste buds by breaking up the phospholipids on the tongue. 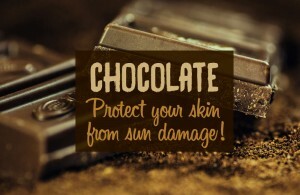 It has also been linked with skin irritation. Aspartame or similar artificial sweeteners are added to the toothpaste. It can cause headaches, nausea, dizziness and gastrointestinal disturbances. Even when you buy a neem toothpaste, make sure that it does not contain any of the above ingredients, and it is completely natural. 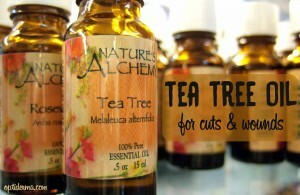 Tea tree oil and neem, both have excellent antimicrobial and health properties. It has a pleasant mint flavor and leaves your mouth fresh and clean. 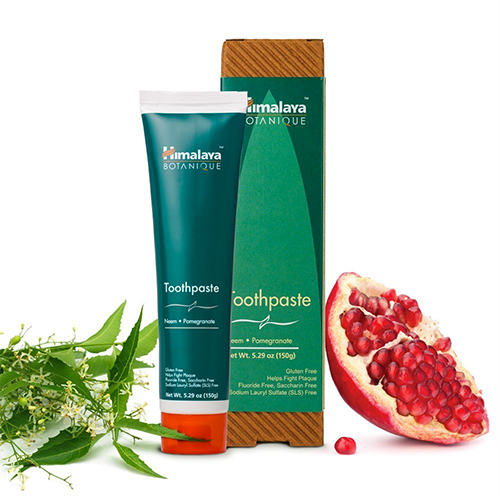 It contains natural ingredients and does not use harsh chemicals found in a regular toothpaste. Toothpaste comes in a squeezable tube which is recyclable in nature. It’s available on Amazon here. No Harsh Abrasives, artificial sweeteners, and flavors. Free from Fluoride, Sodium Lauryl Sulfate, alcohol, paraben, and gluten. It contains carrageenan. However, it does not cause any problem unless ingested through food. This toothpaste is manufactured using certified herbal extracts. It contains organic neem and pomegranate. You can expect a fresh feeling after its use, and long-term use may prove beneficial to your gums. It contains a collage of natural ingredients such as neem, triphala, pomegranate, xylitol, mint leaves, thyme leaves and arabic acacia extract. You can find it on Amazon here. If you like minty toothpaste, this is not the toothpaste for you. The taste is pleasant, but not minty. Neem can be used to maintain excellent oral health as it has antibacterial properties that stop the bacteria in the mouth from growing. Upon regular use, bacteria cannot stick to the teeth and turn into plaque. Anti-bacterial properties in the neem can prevent gingivitis from occurring and stop the discharge of puss and blood. Regular use of neem can also prevent dental cavities and bad breath. Oral hygiene and regular cleaning of teeth are a necessary practice to maintain good health. Our toothpaste can be a source of hazardous chemicals, or it can be a health-promoting natural cleanser. Read the label carefully when choosing your toothpaste!